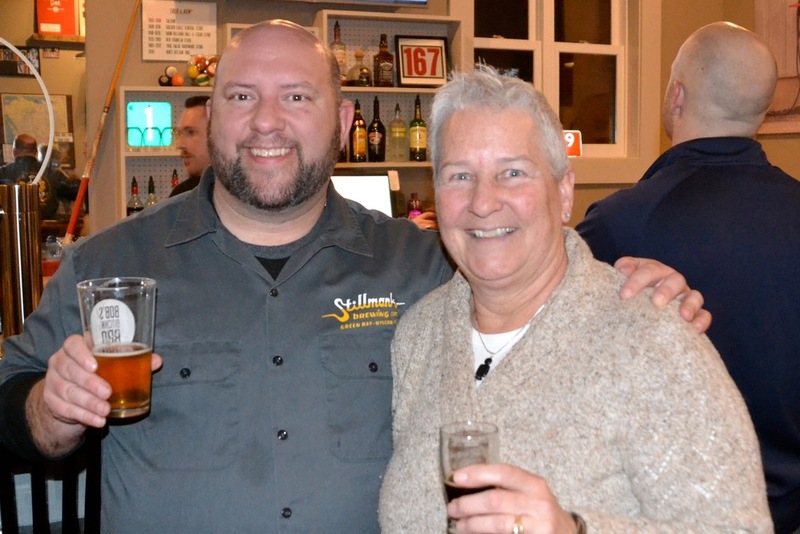 On Thursday, January 28th we hosted another successful Tap Takeover by Stillmank Brewing Co. from Green Bay. Travis talked beer with the customers and was impressed to have made a Tap Takeover first... The Tailgater keg was drained before nights end! Quite an accomplishment – the crowd was really lovin' up on that one! 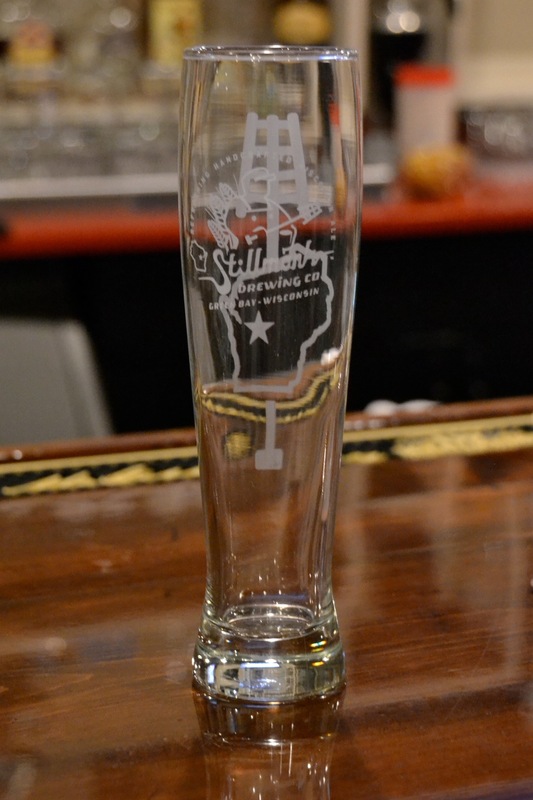 Check our Facebook page for upcoming Tap Takeover events. We are booked monthly for all of 2016! Come thirsty, meet some new friends and try some local brews!